Home Feature news Preview Sailor Moon The Super Live "Pretty Guardian Sailor Moon" The Super Live comes to NYC & D.C.
"Pretty Guardian Sailor Moon" The Super Live comes to NYC & D.C.
American fans of the popular anime/manga Sailor Moon can rejoice, on the east coast at least. 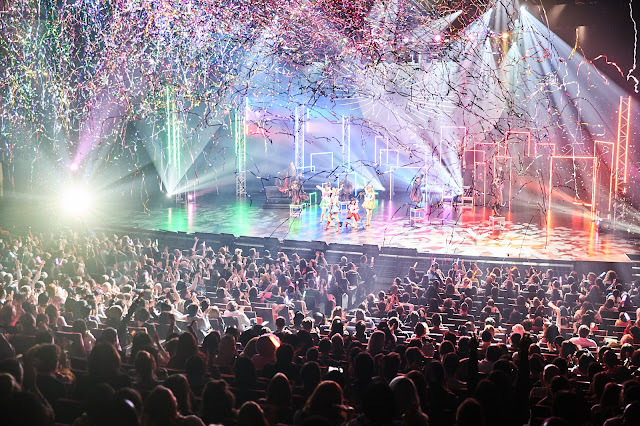 The stage show Pretty Guardian Sailor Moon The Super Live is coming to the NYC and Washington D.C. area in March 2019. The NYC premiere will be at the PlayStation Theater (1515 Broadway at 44th Street) for three performances on March 29 at 8PM and March 30 at 1PM and 5PM. Tickets are $30 - $75. The $75 Premium package (including One Orchestra Seat / Early Entry / High Five with Lead Cast Members / and a Collectible Gift) is available. Directed and choreographed by TAKAHIRO famous for Madonna's Sticky and Sweet Tour with book by Akiko Kodama (Takarazuka Revue Company), and music by HYADAIN (Momoiro Clover Z; AKB48). 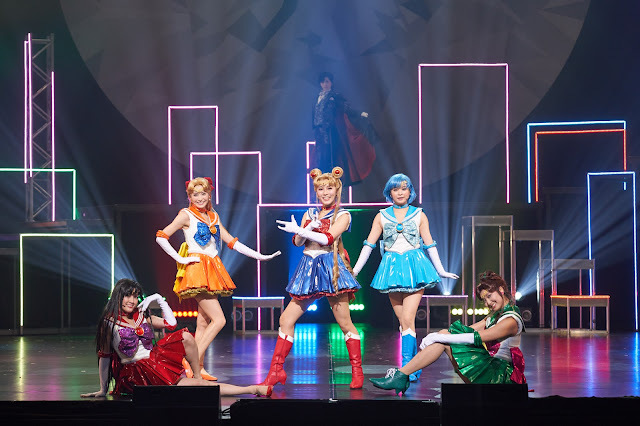 "Pretty Guardian Sailor Moon" The Super Live will have its US premiere in Washington DC for one performance only at The Warner Theatre on March 24 at 7pm. 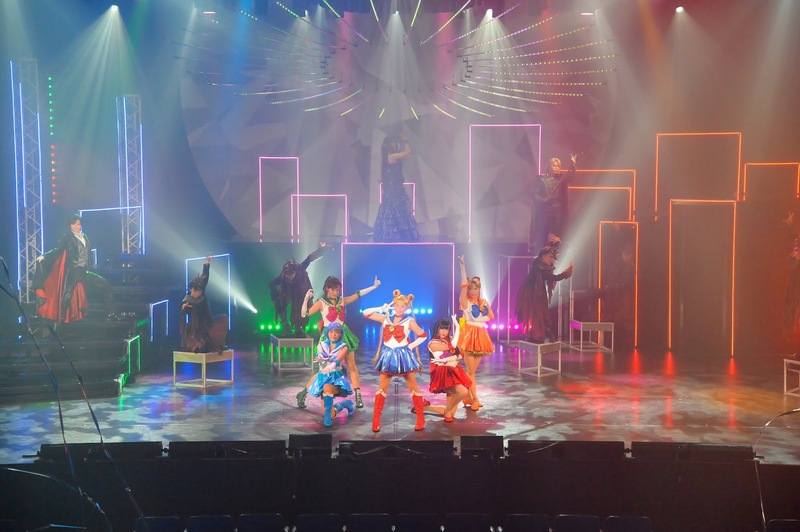 In "Pretty Guardian Sailor Moon" The Super Live, the characters come to life, live on stage and it was produced in part to commemorate the 25th anniversary since Sailor Moon was first published. 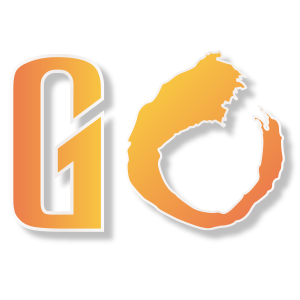 The brand has generated $5 billion in merchandise sales.